Premier League clubs are to be asked whether they would wish a change the summer transfer window which would see it closed before a ball was kicked in the new season. It’s already brought about an interesting debate with some in favour and some against. Speaking on Sky Sports News earlier this week, former player and agent Barry Silkman described the suggestion as laughable and unworkable and another former player Craig Bellamy, speaking on The Debate made it clear he was very much against because, claiming it just wouldn’t work when the window was open in other European countries. QPR boss Ian Holloway is another very much against. As a Football League manager, he said the proposed changes would be devastating to teams outside of the Premier League. “At our level, and lower than us, if you have a transfer window that slams shut you’re going to stop people getting jobs. I’m telling you. That’s a fact. I’m telling the people in charge, we don’t need that in this country. Alongside Bellamy was West Ham vice-chairman Karren Brady. She and her club are very much in favour of the change and Brady claimed that 17 of the current Premier League members are all in favour, a figure that should see the change passed. 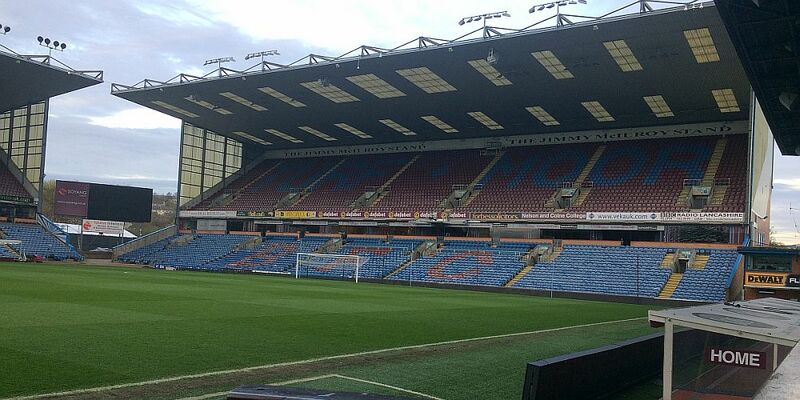 Up the Clarets understands that Burnley will be in favour of the change and that was all but confirmed yesterday by manager Sean Dyche who would like to see it closed ten days before the season started. Speaking to the Lancashire Telegraph, he said: “Andre Gray moved just before the start of the season. In theory, he could take all the work we’ve done in pre-season and let them know it. The transfer window was introduced in the Premier League fifteen years ago, although for clubs like Burnley, then in the Championship, it didn’t become effective until the summer ahead of the 2005/06 season. It was introduced as part of a compromise with the European Commission about how the whole transfer system worked and how it could best preserve contractual stability for both the player and the club while allowing movement at prescribed times during the year, the two windows in effect. The alternative would have been to bring football into line with other industries where contracts were not enforceable or liable for appropriate compensation, i.e. notice periods being served and players moving at will. The football authorities across Europe felt this would fatally undermine the footballing economy and remove the incentive for clubs to invest in developing players. Interestingly, just three months ago, the Premier League published the following on the question of why it doesn’t close before the season starts when managers seem to prefer it. They wrote: “It is something that, in an ideal world, the Premier League would like to see. The problem is we operate in a European, and often a global market, so while they might be happy that the window closed in England they would be less happy to see their Spanish, German or Italian rivals continue to trade and pursue their transfer targets.